All payments based on a/z plan pricing for 24 Months. Just add 1st payment, tax, title, plates, and destination fees. All factory rebates to Dealer. All leases based on 10,500 miles per year with $1000.00 cash down from customer. See dealer for complete details and qualifications. All programs subject to change at the discretion of Ford Motor Company. At Russ Milne Ford, we take pride in serving our customers to the best of our ability. 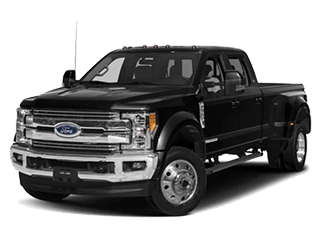 For this reason we offer a wide variety of both brand new Ford models and used models, expert financing, reliable service, maintenance and repair and the highest quality parts on the market at our Ford dealership serving Shelby Township, New Baltimore, Charter Township of Clinton and beyond. 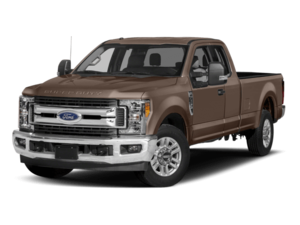 Looking to lease or loan a brand new, exciting new Ford near Shelby Township and Charter Township of Clinton? Our new inventory has something for just about everyone. You’ll find excellent prices on the popular Ford Fusion, Ford Focus, Ford Explorer, Ford Escape, Ford Mustang, Ford F-150 at our Macomb dealership. You’ll find these new models outfitted with the most advanced technology, safety, entertainment, and conveniences. Not everyone is searching for a new car, which is why we’re proud to offer drivers the chance to take the wheel of a used car from our Macomb lot that’s of excellent quality and for a price you can’t beat. We’ll find out what type of vehicle you’re interested in, your budget, mileage preference, and the features and capabilities you need to enjoy every moment on the road. We also offer a certified pre-owned option, meaning your used vehicle both looks and runs like new and is still under warranty. Our goal is to help you enjoy a used car for years to come that doesn’t break the bank. You’ll find helpful guidance when the time comes to finance your vehicle at Russ Milne Ford. Our team of finance experts will help you decide whether a lease or a loan is best for you, as well as assist you in devising a plan that’s feasible, affordable and in alignment with your budget and lifestyle. Our goal is for low monthly payments and the best interest rate possible. Our onsite service and repair center is here to help you out with all of your automotive needs. Our team will happily help you keep up with routine service appointments and maintenance that will prolong your vehicle’s lifetime as well as keep you driving safely. We’ll also take care of any repairs that your vehicle may need and replace any parts of your vehicle with high quality, genuine certified car parts in Macomb. 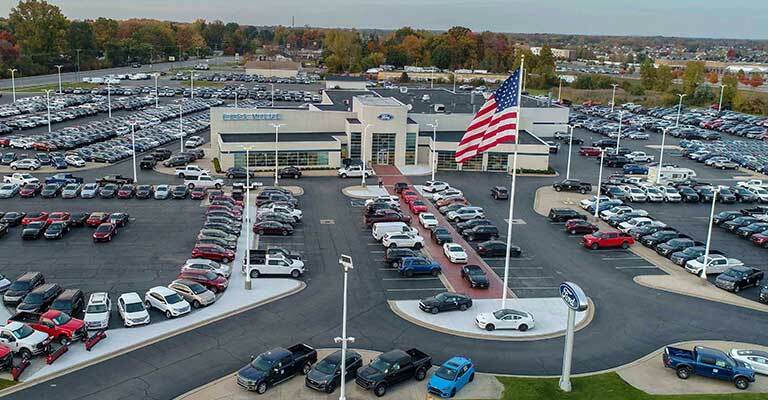 We’d love for you to come visit our Ford dealership from Charter Township of Clinton, New Baltimore, Chesterfield, or Shelby Township at your earliest convenience. We’ll show you around, provide a positive, seamless dealership experience and most importantly, get you moving with your dream car today. We’re looking forward to seeing you soon. If you’d like to learn more about everything our dealership has to offer, feel free to pay us a visit here at 24777 Hall Road in Macomb, MI. When you come to Russ Milne Ford, quality and service come standard.